Now you can apply for BSNL Broadband Online. BSNL (Bharat Sanchar Nigam Limited) introduced udaan services for the people. You can apply for BSNL services through online or just by sending a SMS. It’s become easy for the customers to get a LANDLINE/ BROADBAND/ EVDO/ WIMAX/ 3G DATA CARD etc. Customers need to fill the form and submit the form online or through SMS. AId is generated for your SMS request after that the company allotted a engineer name and his phone no. After that the engineer perform all the needed task in a time. If the connection is not established in a time limit then you can raise a complaint to the higher authority of the BSNL and also you get complete information about your complaint. 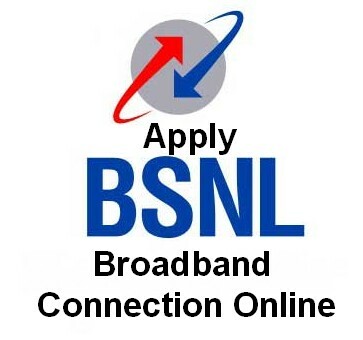 Here is the complete procedure to apply BSNL Broadband and Landline Connection online. To apply BSNL new broadband connection online, follow the steps given below. First Go to BSNL Official site. Now click on New Connection Link. It will redirect you to the next. Now on the next page , fill your complete details like your Name, address , Mobile number and other. After filling click on Submit Details Button. Now you will get an AID number on your mobile. 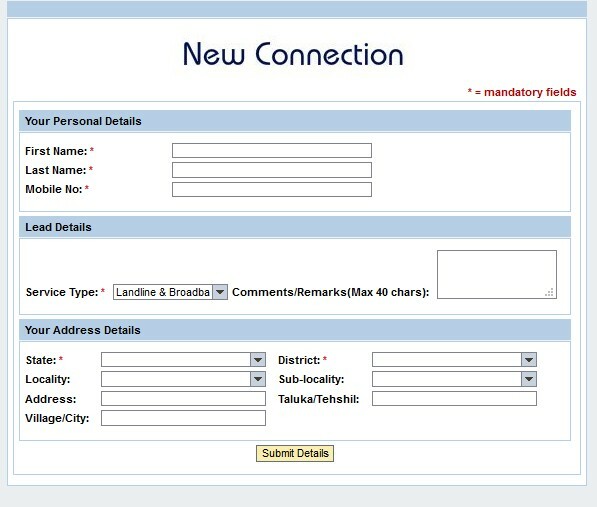 Now the BSNL person will contact you and will collect all necessary documents. They will also ask for security amount of Rs 500 for new BSNL connection. Make sure you take the receipt for this. Now in 2-3 days, you will get an new landline connection of BSNL at your home or office, and within 2 days you will get your BSNL broadband Username and password. If you opt for BSNL modem, then they will also send the modem to you but they will charge for it. If you need to confiqure BSNL modem settings by BSNL technician, then for that there is Rs 500 charge. But you can also do it from yourself, check out my post on How to configure or setup BSNL WiFi modem. That’s it. 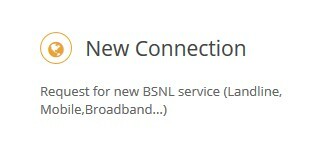 It’s very easy to apply BSNL broadband connection online. You even do not need to go to BSNL office now. 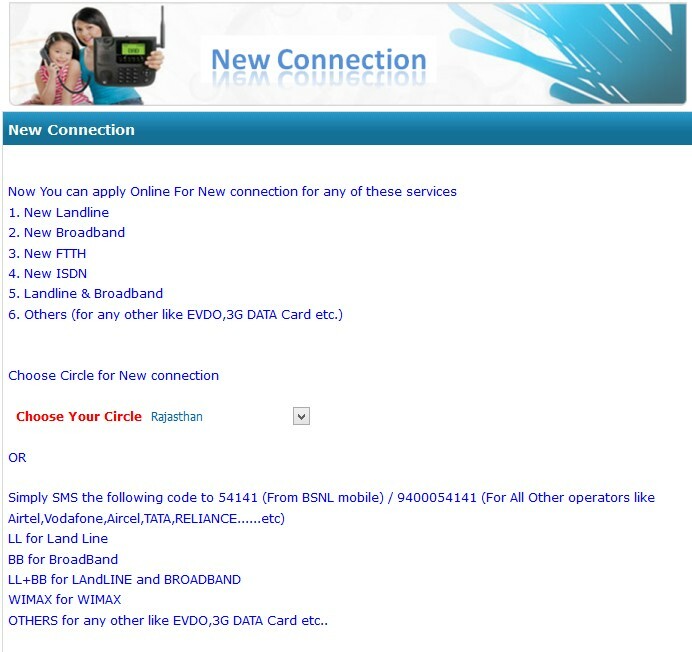 Use the above steps to apply for new BSNl landline and Broadband connection online. Agreed the process looks simple. But in practice it doesn’t seem to work like that. I booked a broadband connection by this method on 28th and immediately I got a message back that I will be contacted soon. A booking number was alsi given. And today is 4th day. No connection, no calls nothing. How long I have to wait I don’t know. Its work in my case. Their executive call me on 2nd day and come to my home to collect the documents. May be some delay in your area.